Yesterday I had my final assessment for my MA; the final presentation for my final project, presenting Penumbra and Keeping Time. When the presentation was over, I opened up the topic for questioning and was posed some interesting points to consider. From the start of this one-year Masters course, I have had difficulty in forming an identity for myself. Having spent 4 years studying an undergraduate Masters in Mechanical Engineering, when I started this MA I was very much ingrained with the logical, black-and-white, answer-finding mentality. This has been the hardest thing to work with. From my own point of view, I was in no doubt that I could be creative (and just as creative as those who came from traditional creative backgrounds), but time and time again I found myself coming up against criticism for identifying as an engineer. This topic arose again yesterday but (due to the pressure of the presentation environment) I felt like I didn't get a chance to elaborate on the point fully. I am an engineer. I have an engineering degree. Yes, I am not a practising engineer, but I have the ability and qualifications to apply myself to an engineering job, and do it to a high standard - after all, that's what my degree is for. I had difficulty in promoting myself as a designer, (product or otherwise) because the purpose of this course for me was to learn the skills to be a designer - be they research, practical or technical skills. Having spend a year on this course, I feel like I have without a doubt learnt and strengthened my skills in understanding the psychology and deep-rooted meanings behind designs that would have been far too nuanced for me to learn by myself. My understanding of the emotional and visceral connections we have with products has changed the way I think about products. Alongside that, my drawing and ideas generation skills have improved to a point where I can now be comfortable with the tag line of 'designer', and once I attain a qualification from this course I will happily promote myself as such. The only doubt that still sneaks into my work is my 'lack of distinctive style'. I put this down to lack of experience. I've spoken before about my difficulties in critiquing my own designs, but this is something that will become much easier the more work I do. It is purely because I've only been doing this for a year, and is something that I will gain confidence in with time, and in that I am confident. My point is that I will never not be an engineer. I will never loose that analytical, mathematical side of me, but now I have gained the understanding and sensitivity of a designer. 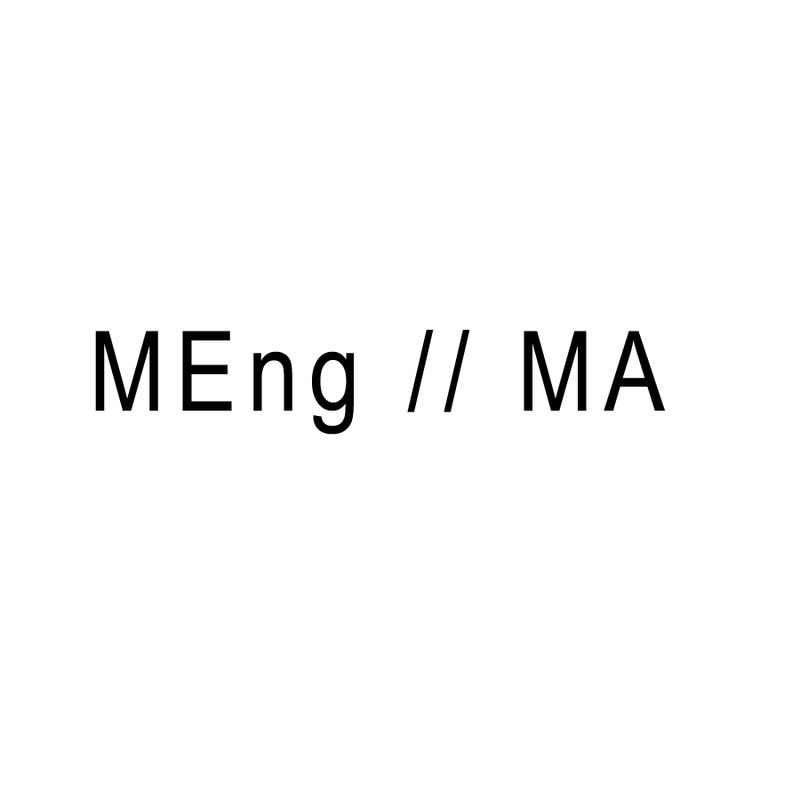 I will be a mechanical engineer and a product designer - the two do not have to be mutually exclusive, I do not have to stop being an engineer to be a designer. 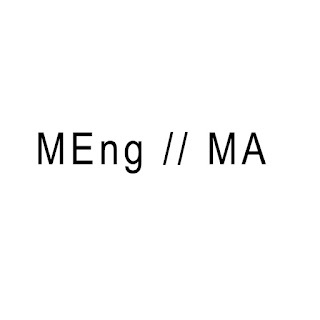 In my eyes, they are equal, and I will proudly call myself Philippa Hornsby (MEng, MA). ...Or, that's what I ought to have said, had I not got a dry mouth, panicked and garbled my way on to the next question.